Have you ever thought if getting out of the rat race? 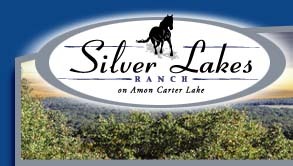 Michael and I purchased a 5 acre lot at Silver Lakes Ranch last year and plan to 'retire' there one day. Click above to see what Silver Lakes has to offer, it may be just what you're looking for also. We'd love to have you as neighbors.